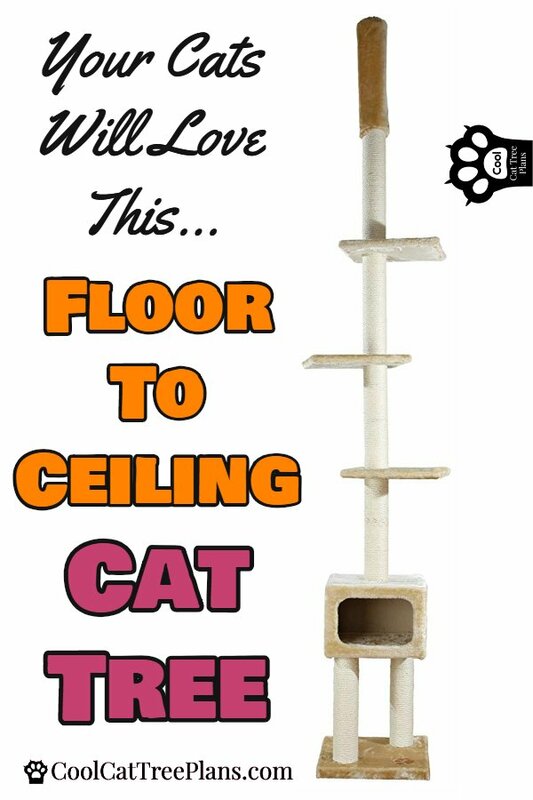 Cat Tree Narrow Base - Check out this slimline floor to ceiling cat tree. It has a super small footprint but still gives kitty LOTS of space. MODERN!